Pensacola Lock and Safe is a member of the Associated Locksmith of America. 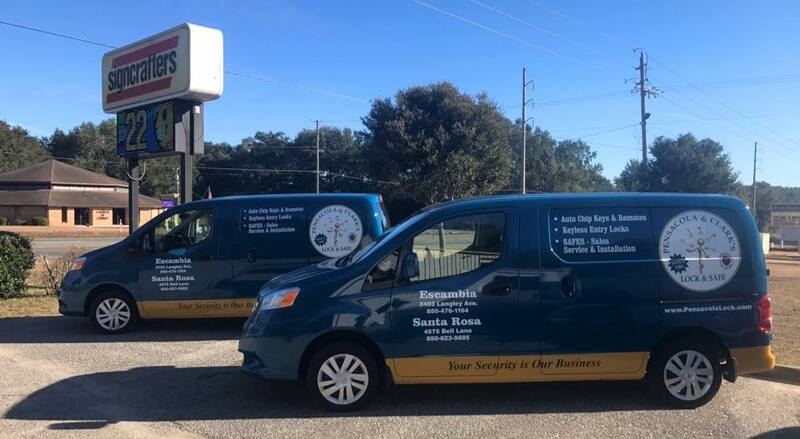 We are one of the only companies in the panhandle that actually has a Certified Locksmith and GSA Inspector on staff at all times. We also believe in giving back to our communities. Our team belongs and contributes to such local organizations as the Pensacola Area Chamber of Commerce, The Rotary, etc. We also support and sponsor a team for The American Cancer Society’s Relay for Life. Locked out? We can get you in. Quickly and Damage Free! Who wants to carry all those keys around? We can re-key your locks so you have only 1 key. If you just bought or rented a house/apt., it would be a good idea to re-key your locks to make sure no one else has a key. If you don’t have deadbolts installed on your doors we can install them for you. We sell, service, and install all types of hardware. We also offer the convenience of having restricted key systems. Making sure no one but you can get your key duplicated. Having a lock problem? We can repair your lock. Door viewers and peepholes installed. Security bars installed to prevent door kick-ins and sliding door entry. Keyless entry locks for no key entry. 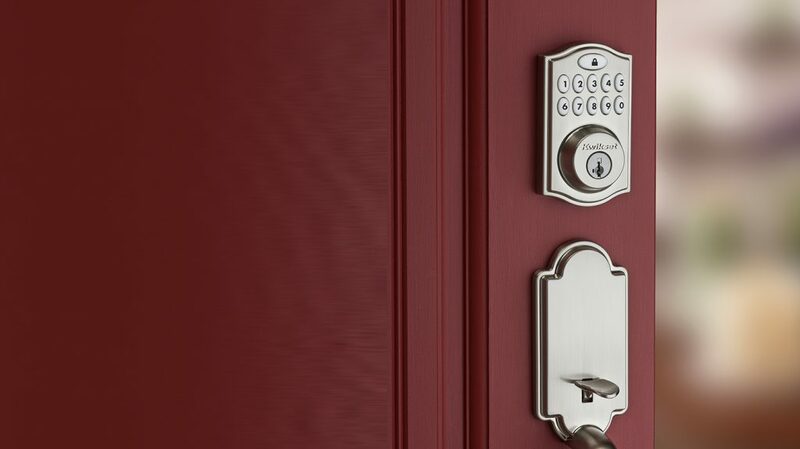 Keyless entry locks that have website access to see if your kids made it home or just to check and make sure the door is locked. We can childproof your cabinets. Locked out? We can get you in fast and damage free. Had an employee termination or dismissal? We can re-key your locks that day. We can master key locks so Executive personnel has one key to access everything but your staff has a key only to their office. Latch guards to protect against people trying to jimmy your doors open. Restricted locks to ensure your employees can’t unlawfully duplicate your keys without you knowing. We also offer high-security locks that are picking and drill resistant for extra protection. We can make keys you have lost to your doors, desks, paper towel dispensers and just about anything else. If your door does not close right, we can replace your door closer. Sagging door? We repair and replace hinges and pivots. We can install alarmed devices that comply with fire code to prevent employee theft. We can install Door Scopes so your employees can see who is at the back door without opening it. 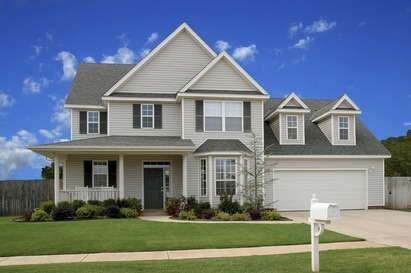 We can install keyless entry locks that work with pin, or card entry. You can also download all the activity so you know who came in, went out, and at what time. We can install latch guards and cover plates for more security. We sell, service, open, and repair all safes. We can change your mechanical lock to a digital lock. We can bolt down your safe for security. We sell fire rated safes, burglary rated safes, TL15- TL30 Jewelers Safes, in the floor safes, on the floor safes, wall safes, gun safes data safes record safes. Stock many types of ignitions and door locks. Boat keys made on the spot. We can unlock your RV quickly and damage free. RV keys made on the spot. RV locks sold serviced and replaced.